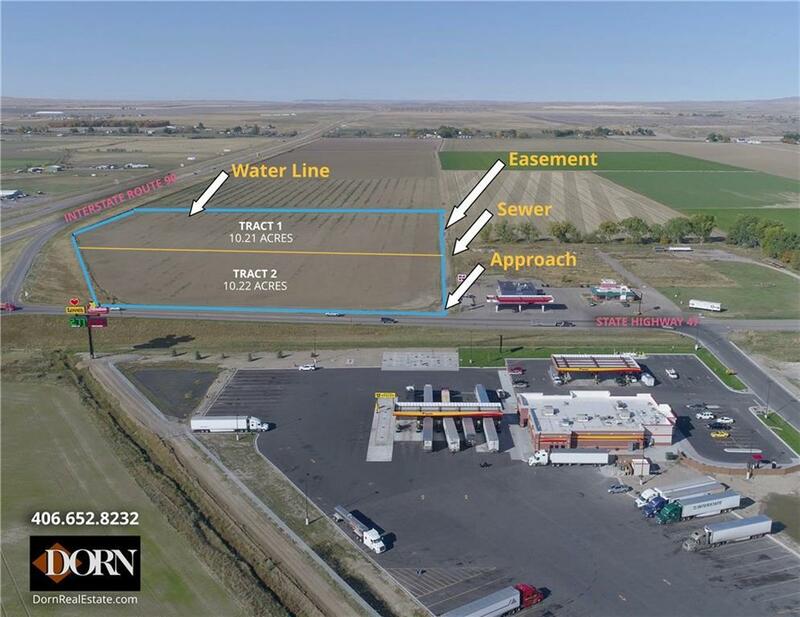 10.22 acres right at Interchange I-90 & HWY 47. Directly across from Love's Truck Stop. 2 tracts available. (total 20.4 acres+/-)Contract for Deed terms available!